Now is the time to make your dream of home ownership a reality. At First Community Bank, we can unlock the mysteries of mortgages, interest rates and closing costs. 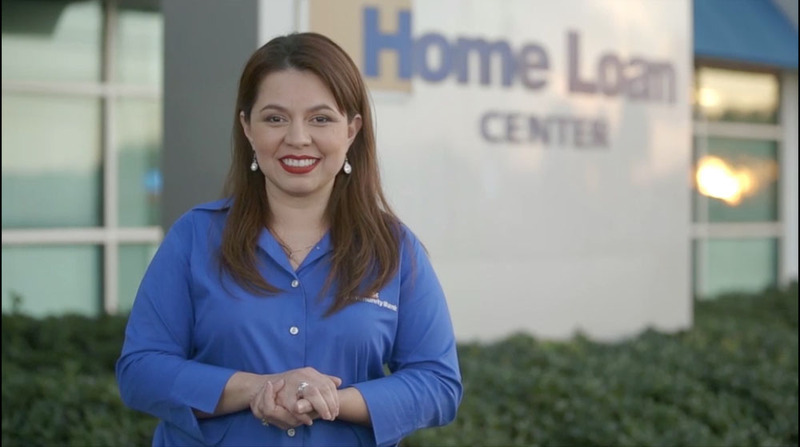 Whether you want to build, buy, refinance, or just sit down and see if you pre-qualify, we'll take you through it step-by-step.